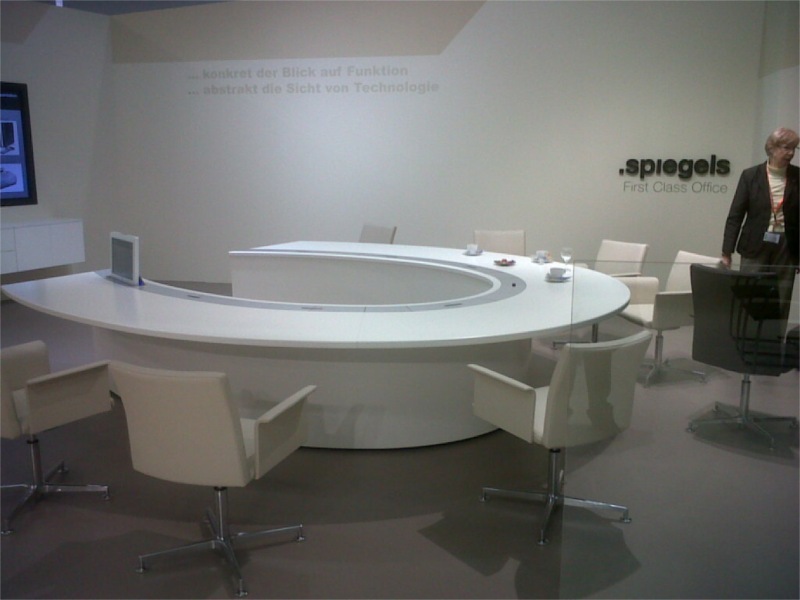 Orgatec, is an International Trade Fair for the Planning, Furnishing and Management of Business Environments. 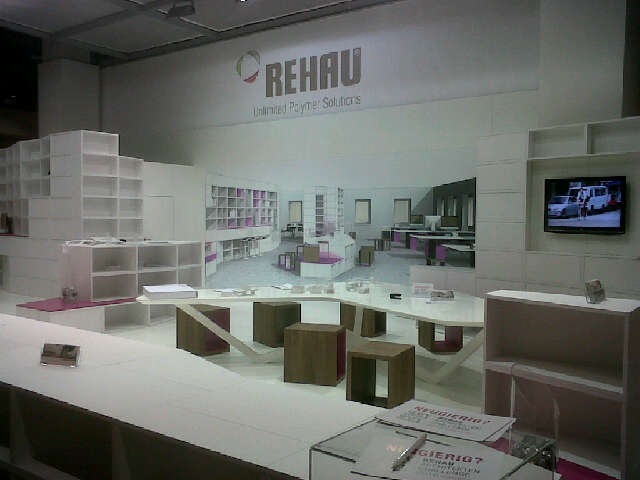 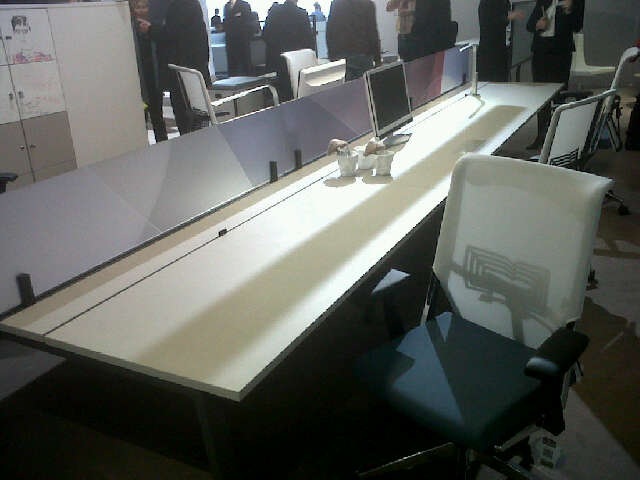 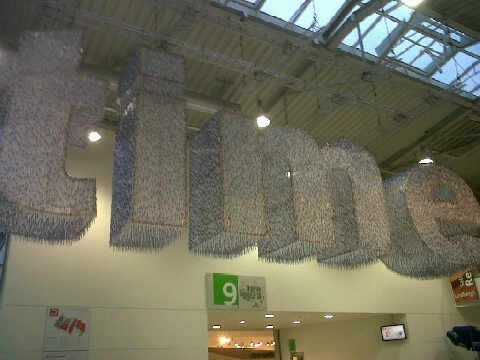 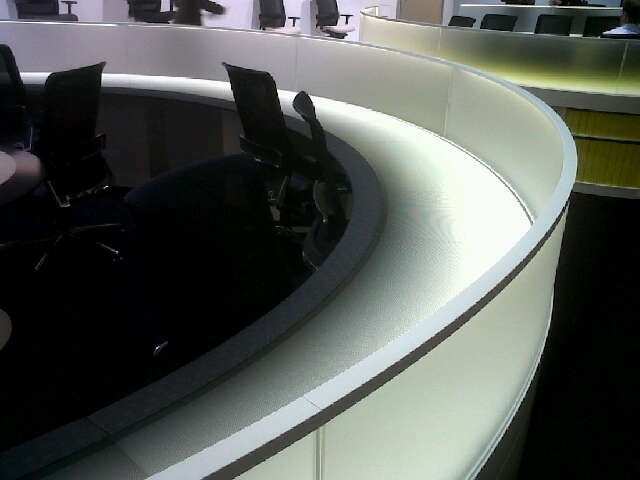 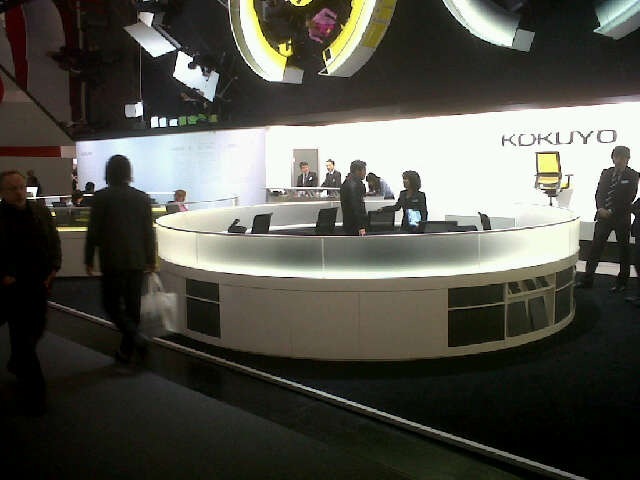 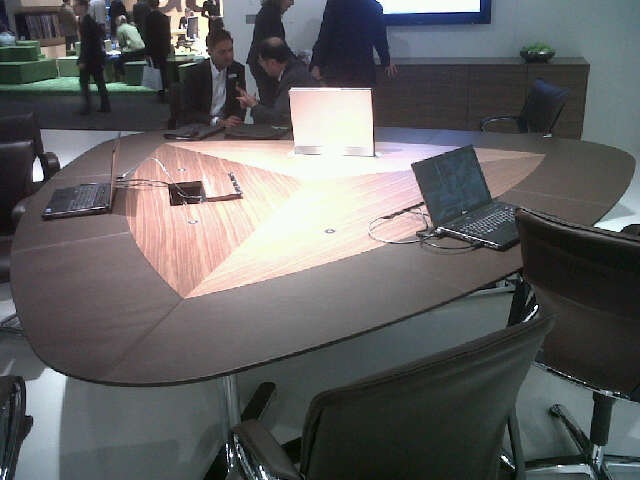 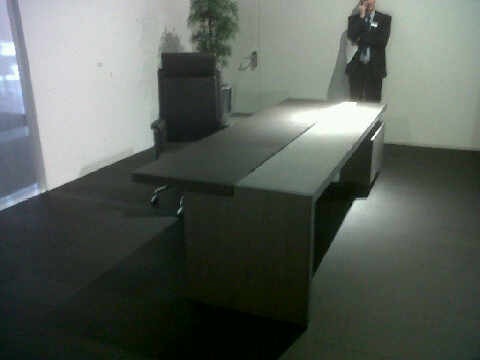 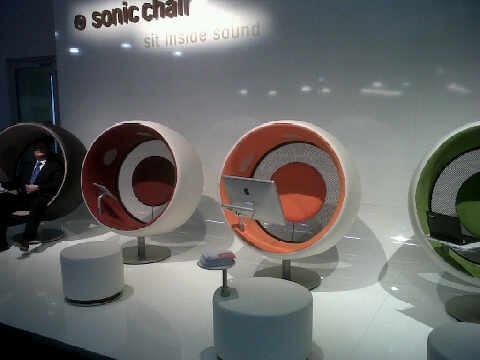 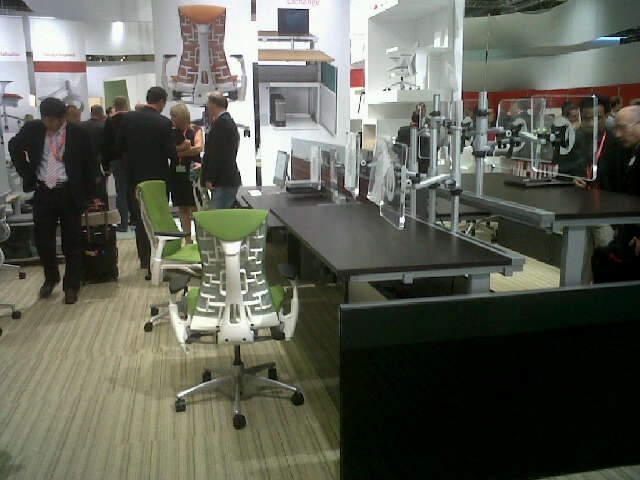 This is an exhibition that takes place every 2 years to display the latest in office furnishing and accessories. 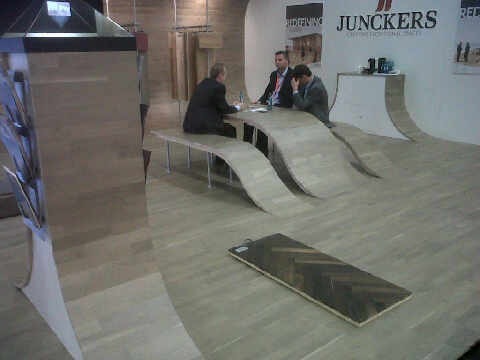 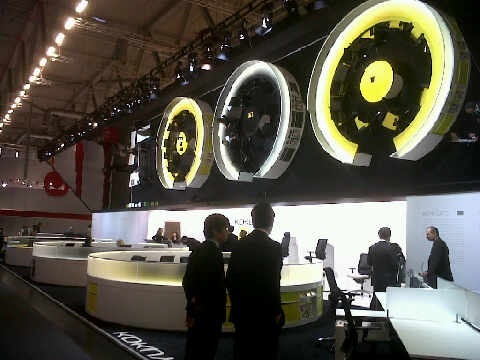 Top brands from around the world take part in this fair. 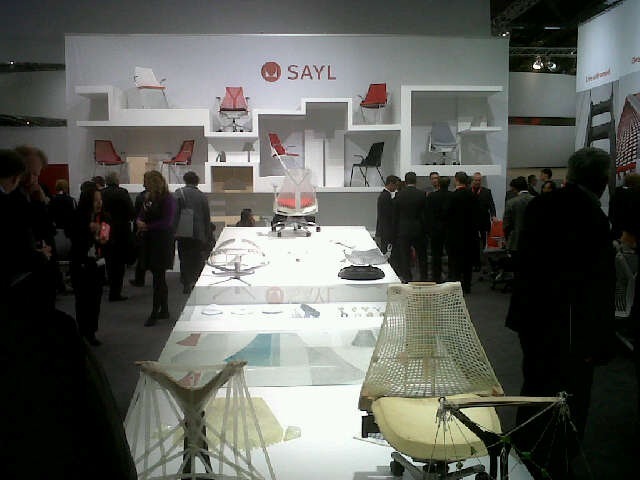 This year companies from 84 companies joined and are displaying their latest releases. 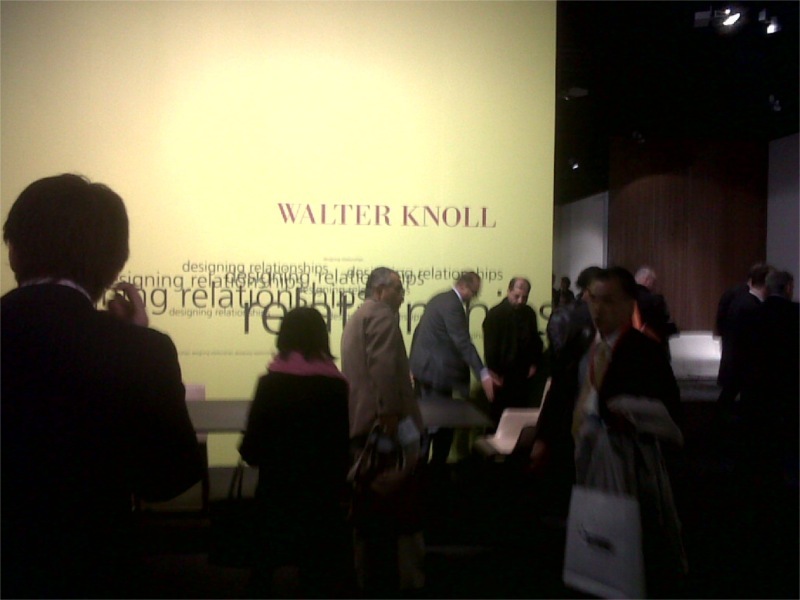 The exhibition started on the 26th and is continuing till October 30th, 2010. 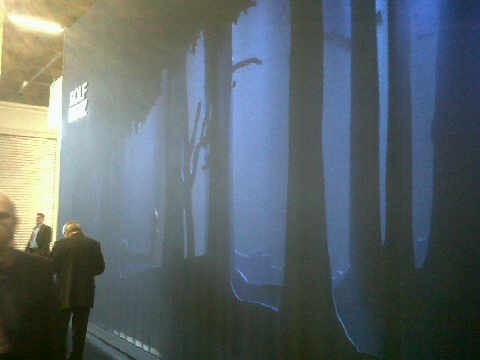 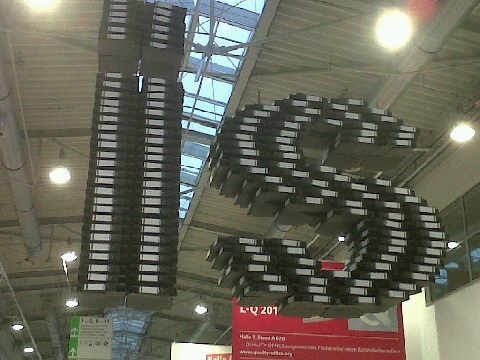 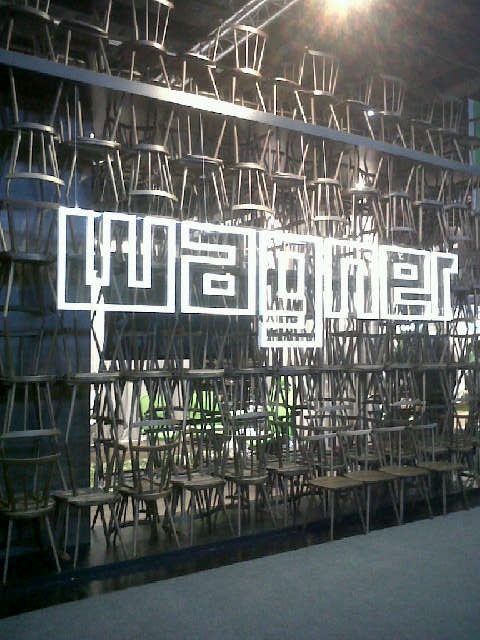 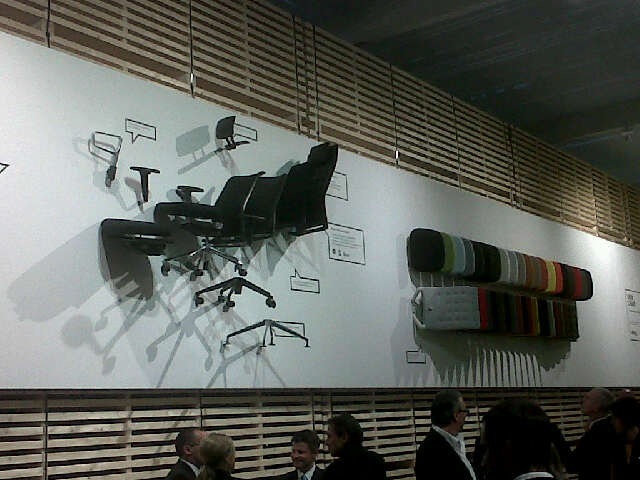 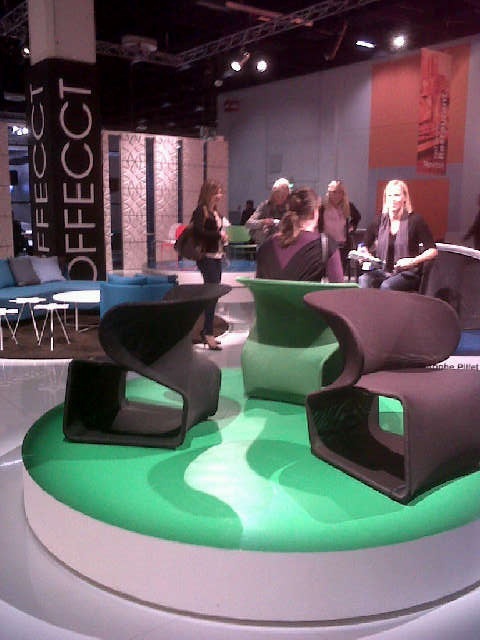 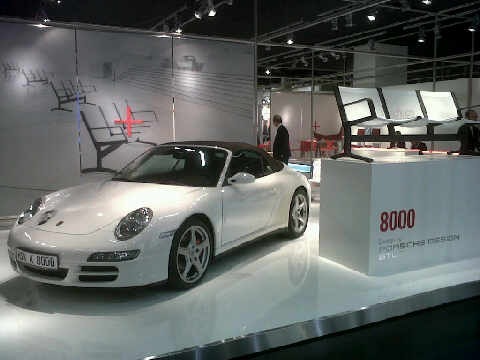 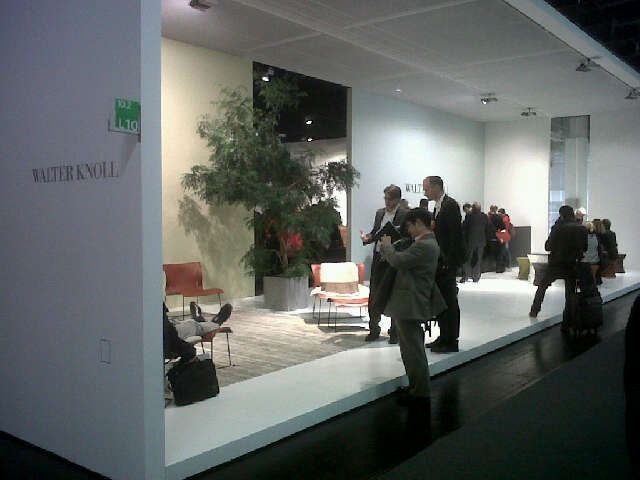 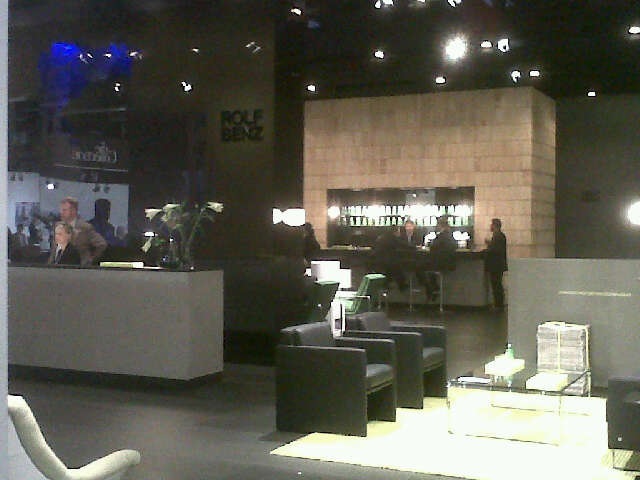 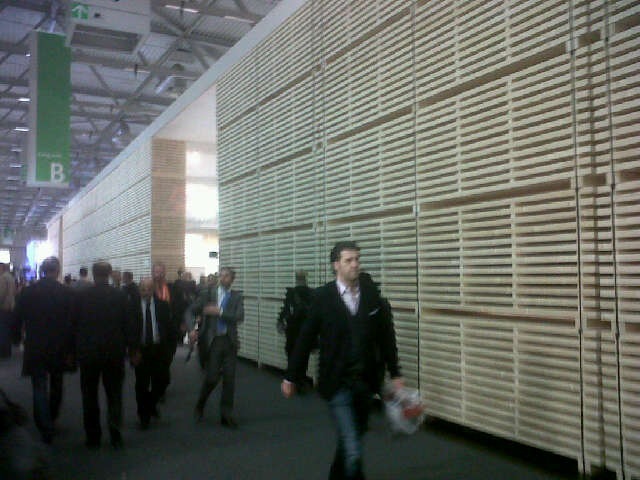 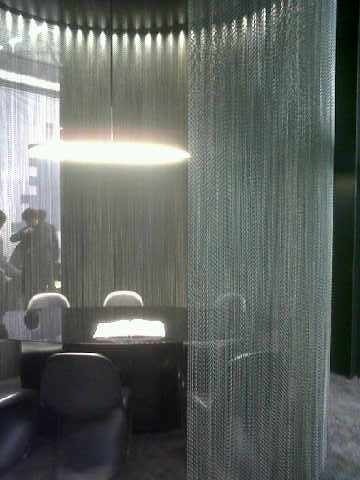 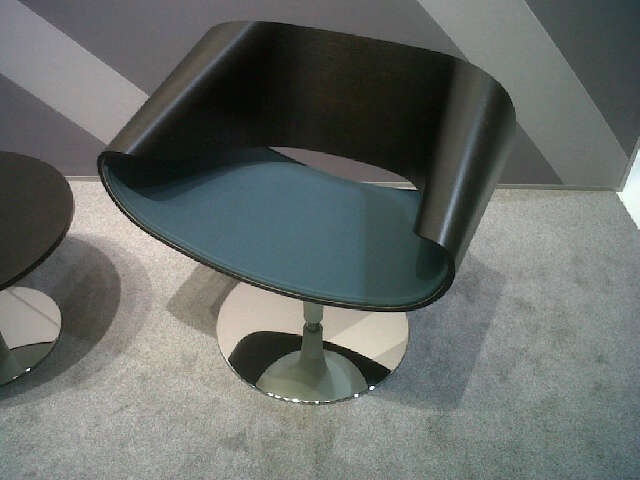 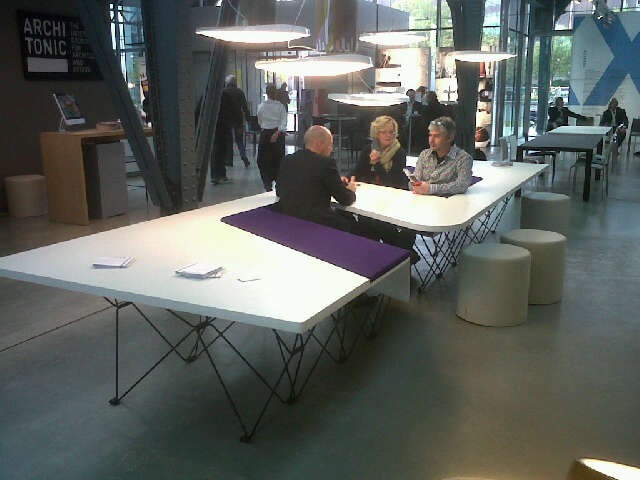 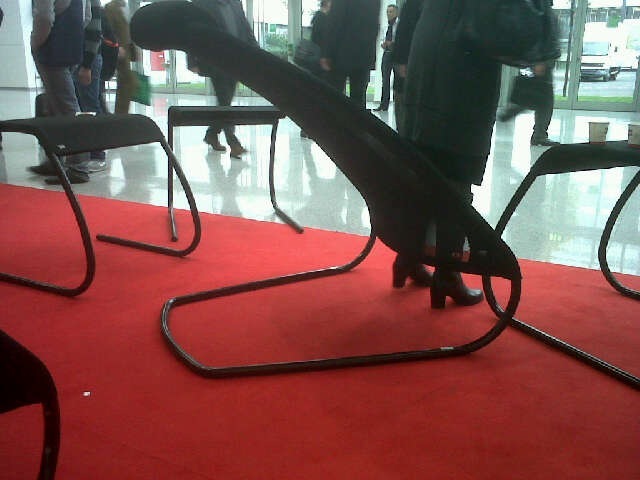 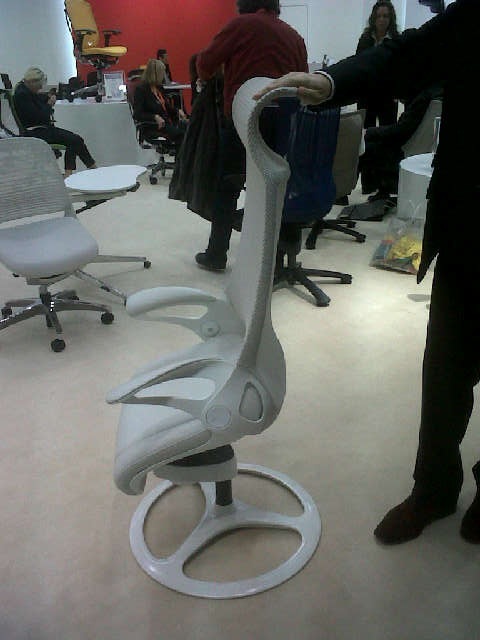 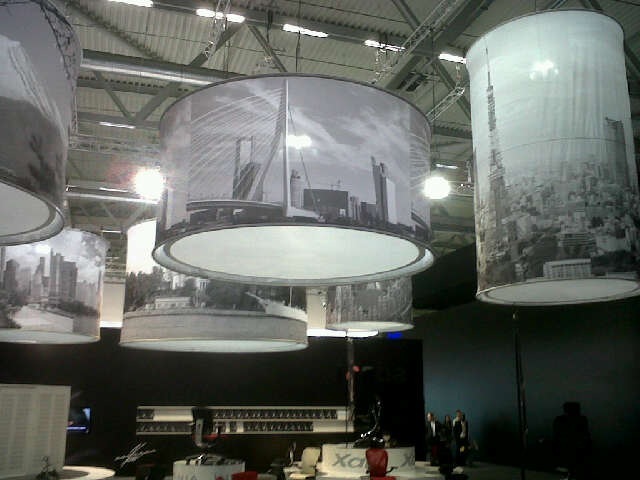 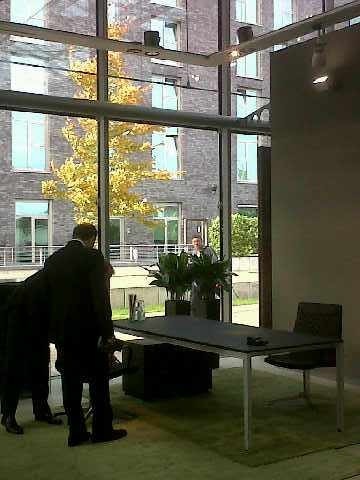 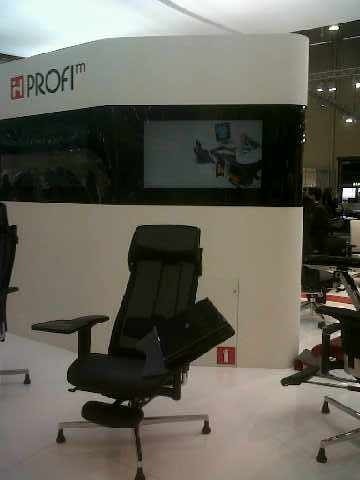 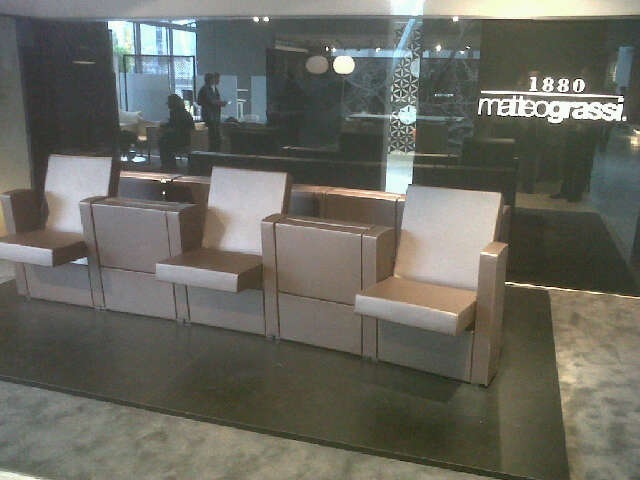 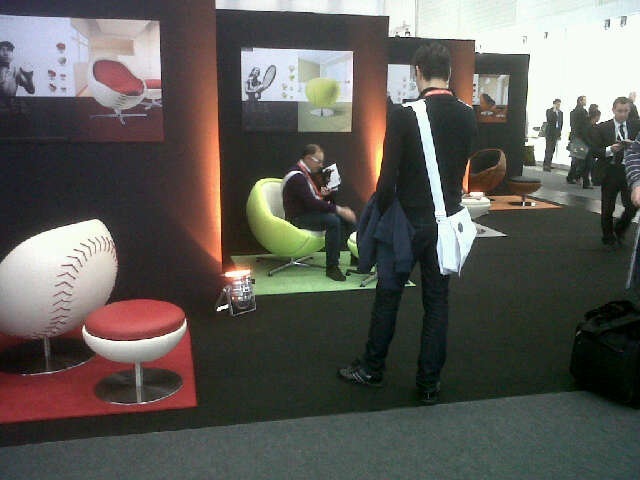 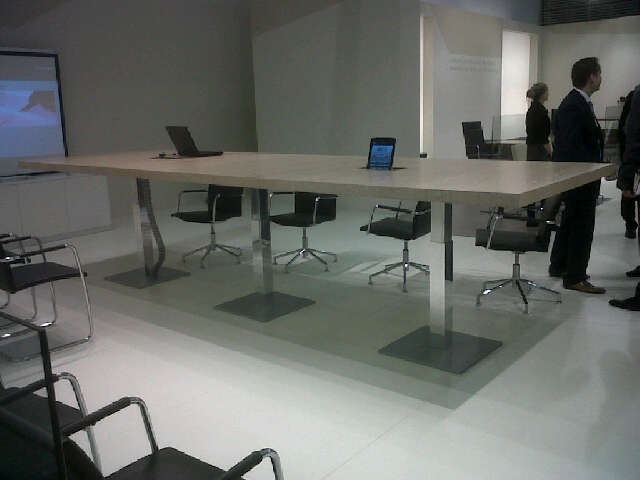 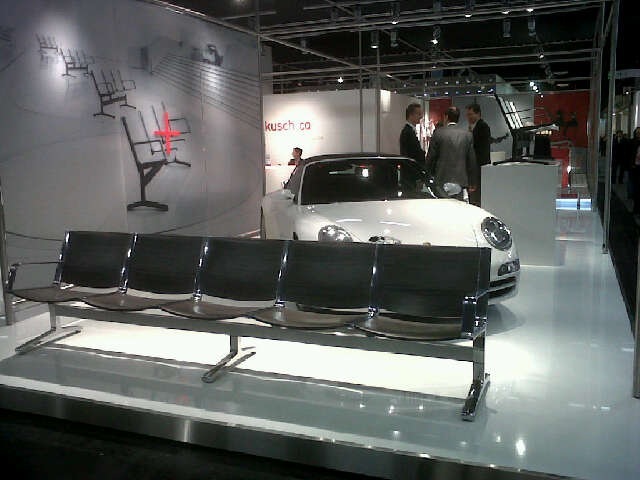 Orgatec takes place in the Cologne Fair, Cologne, Germany. 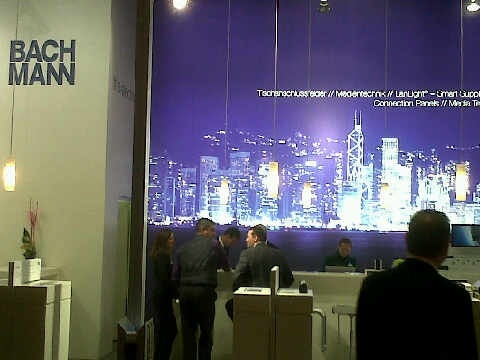 Brochure for visitors. 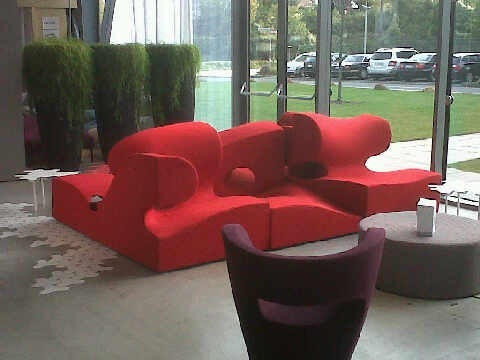 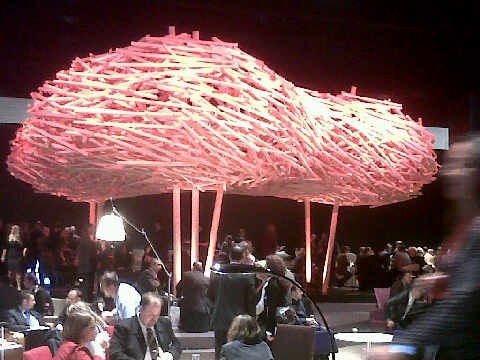 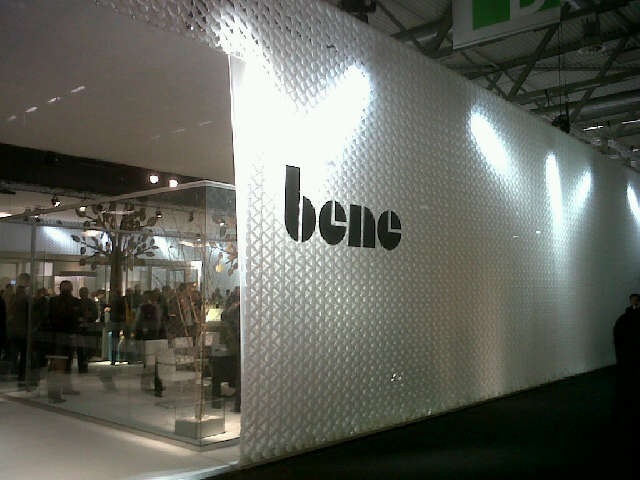 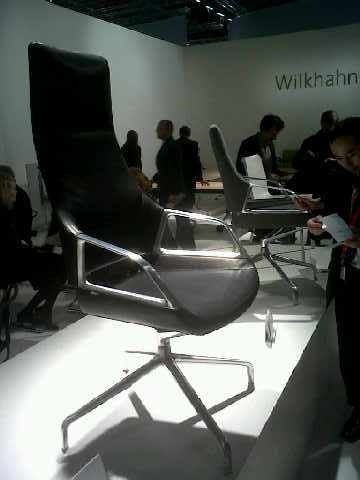 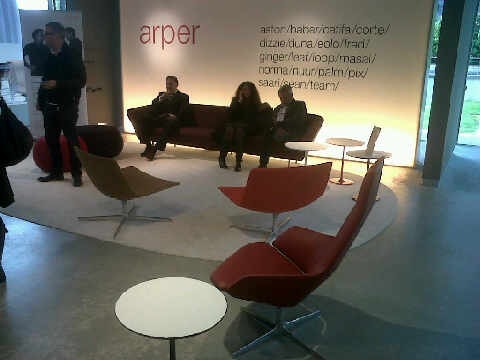 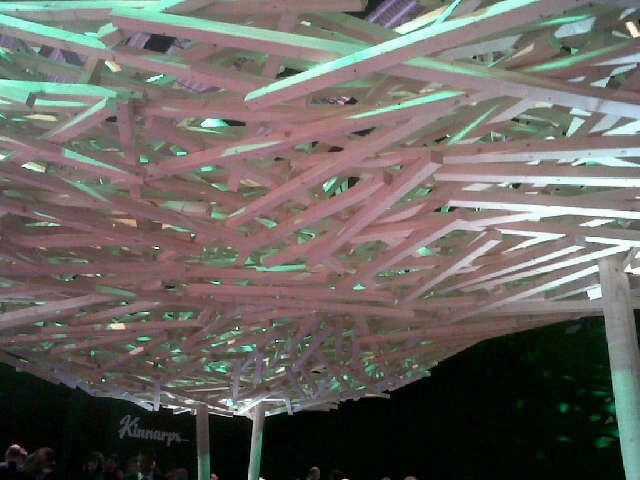 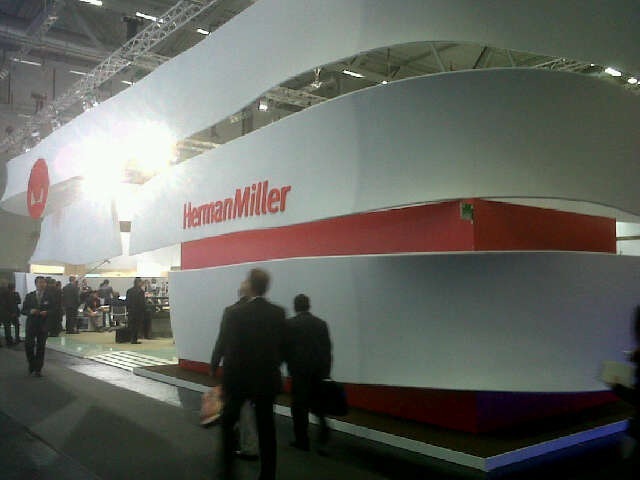 The brands included are: Wilkhahn, Herman Miller, Vitra, Walter Knoll, Nurus, Rolf Benz, Bene and many others. 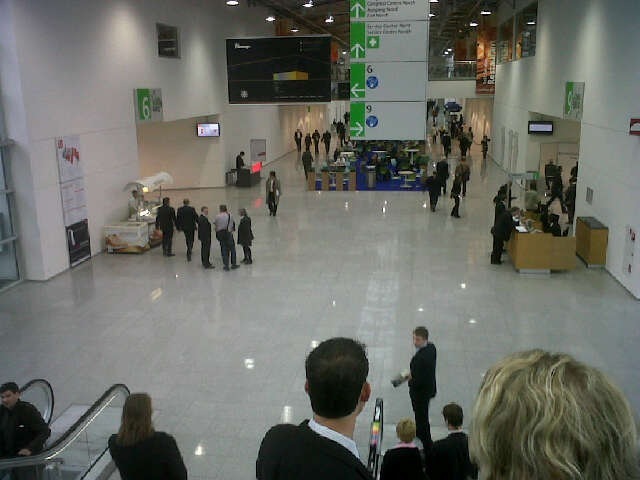 The photos below are of 3 days of the fair taken from various brand stands. 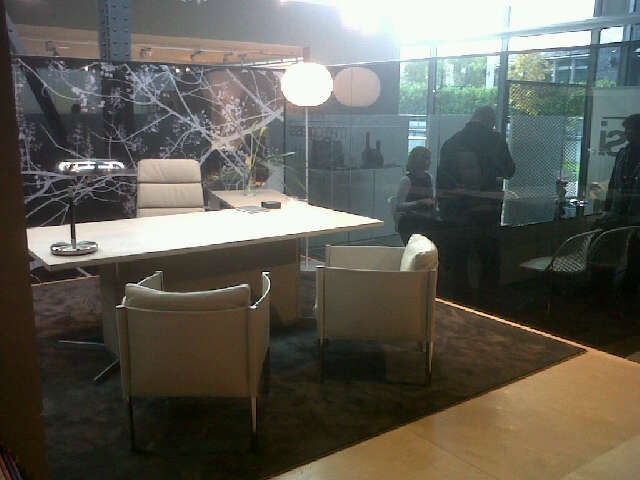 These photos were taken using a blackberry, so excuse the quality.